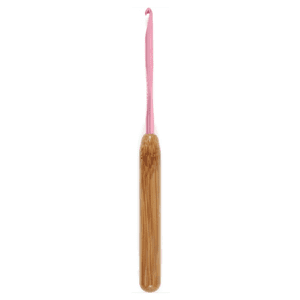 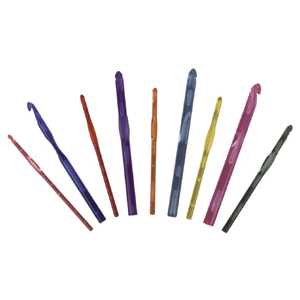 Susan Bates Crochet Hooks Archives - Infinite Yarns, Inc. Archive | Infinite Yarns, Inc. 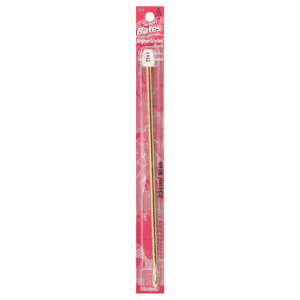 The Susan Bates Co. makes many great products for Knitting & Crocheting. 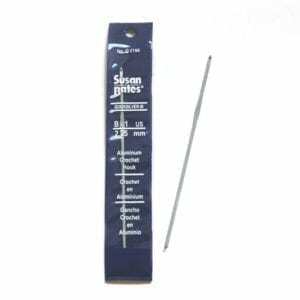 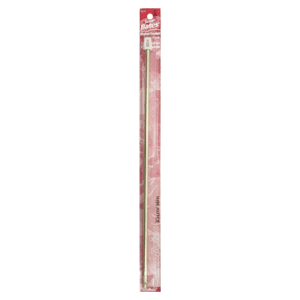 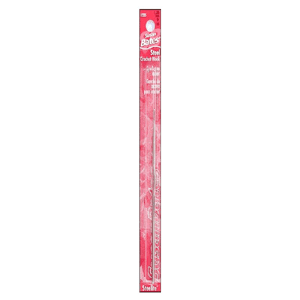 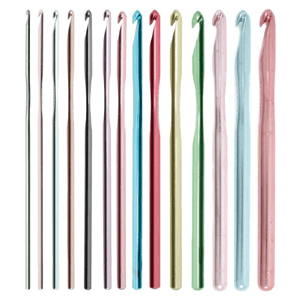 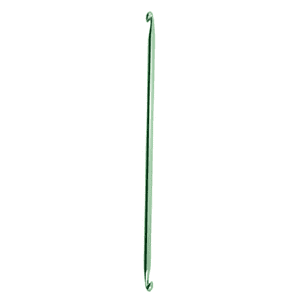 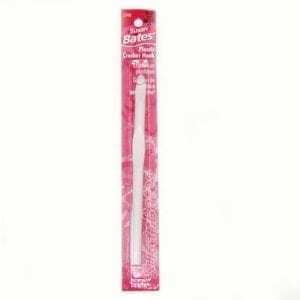 Some of their most popular are QUICKSILVER Aluminum Crochet Hooks and CRYSTALITES Translucent Plastic Crochet Hooks.